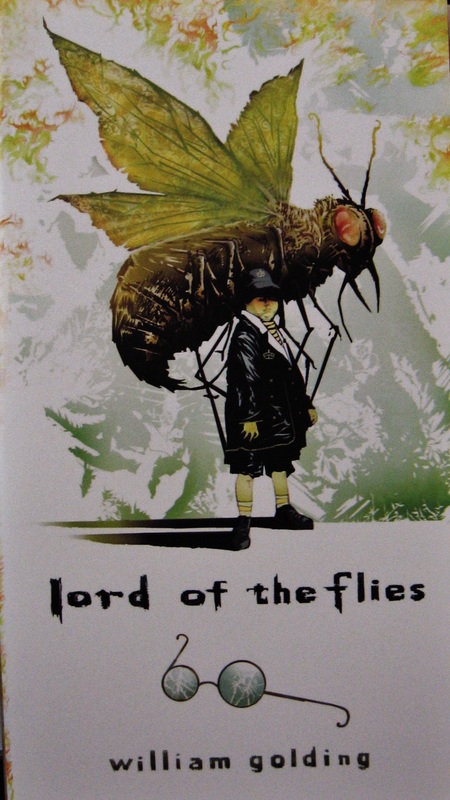 I really want to say how much I like William Golding’s Lord of The Flies. It’s a super neat book with lots of twists and turns, for the intellectual like me. For those that may not grasp the scope of the book, I’ll sum it up! A group of kids wind up stranded on an island ( No SPOILERS! LOL!). As the days pass, they be gin to learn the value of teamwork, load sharing and the communal and inspirational value of the unified, corporate chant. These interpersonal skills come together, when the group stages a beachside intervention with Simon, who clearly fancies himself the outlier. A good book! Recommended for small children! This entry was posted in Book reviews and tagged book, golding, lord of the flies, reviews, william. Bookmark the permalink. On the level with “A Separate Peace” by John Knowles.